FARAH 1920 SWANNEL MENS RETRO INDIE MOD HEAVY KNIT VINTAGE SPACE DYE JUMPER (Charcoal). Swannel by Farah 1920 is a heavy Winter weight Retro knitted jumper in a fab Marl space dye colour mix. 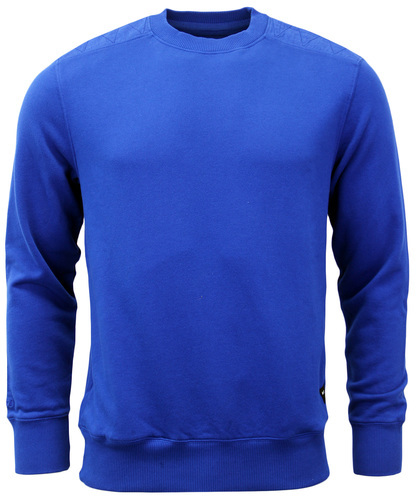 Chunky ribbed crew neck with Farah 1920 patch motif to chest. 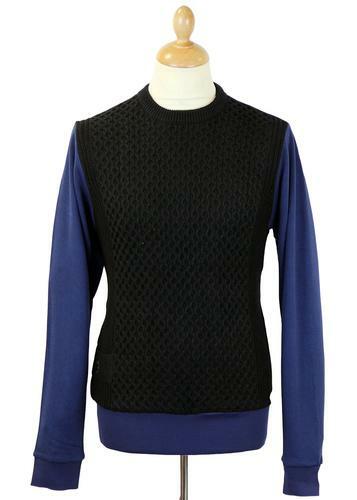 The perfect cold weather layering garment with a hint of Sixties Mod style. Farah 1920 Swannel Retro Heavy Knit Jumper. 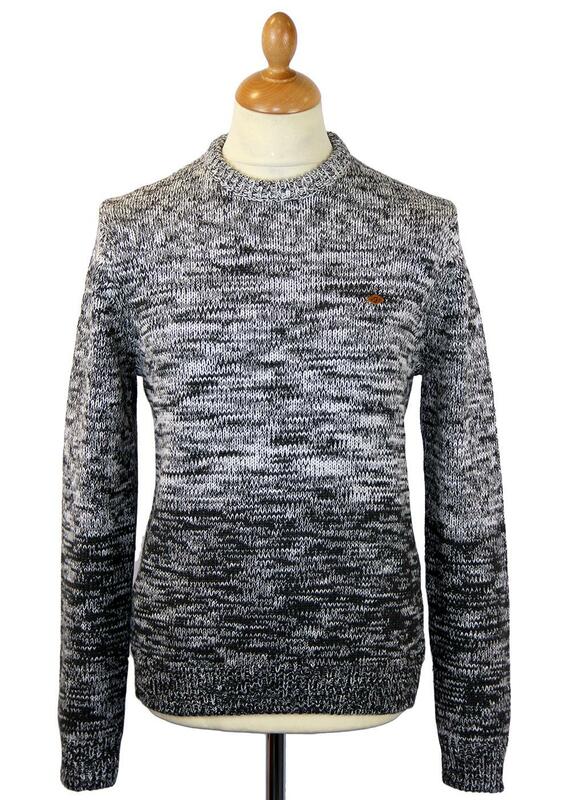 Swannel charcoal and off white Retro space dye marl jumper in a heavyweight cotton/wool mix fabric. Chain mail zig-zag Vintage textured knit with chunky Retro ribbed crew, cuffs and hem. Wear under a classic duffle coat for a classic yet casual Mod look. Printed workwear style label to interior. Swannel Heavy Knit Jumper by Farah 1920. 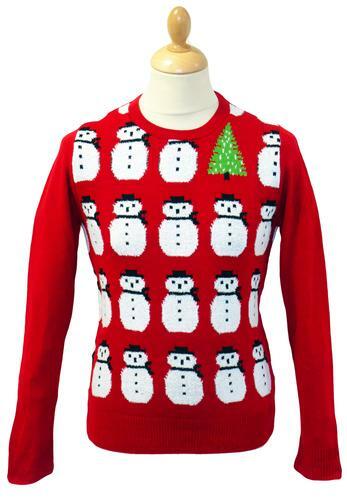 Composition: 70% Wool, 30% Wool. Care: Hand wash. Please refer to garment care label. 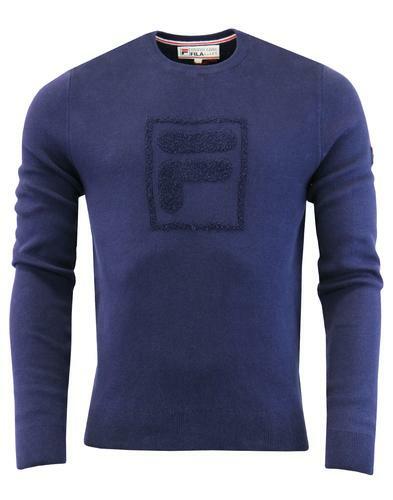 SKU: F9GF4049 Swannel Farah 1920 Jumper. Farah 1920 Swannel Mens Retro Sixties Mod Heavy Knit Crew Neck Sweater.